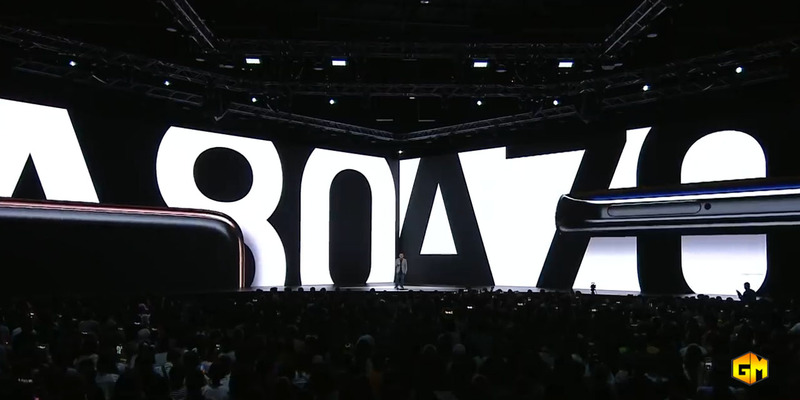 Home / A series / camera / launch / samsung / smartphone / tech / Samsung Unpacked: A70 and A80 devices. Samsung unveils two new devices on its A series, the Galaxy A70 and Galaxy A80. Unpacked live in Bangkok, Thailand but the local tech community joins Samsung PH streaming party at Conrad in Pasay City. Recently Samsung announced that they will not continue the J Series instead they will replace it A Series. Aside from the launch they also introduce Black Pink as company brand ambassador. Samsung introduce multiple devices in A Series this 1st quarter of 2019. A smart move by Samsung for start the year right. The Galaxy A80 is quite interesting with its unique rotating camera. You can now take stunning photos and videos with this rotating photos. Samsung is not the one who make this technology, OPPO also introduced this kind of technology on their devices way back in 2014.